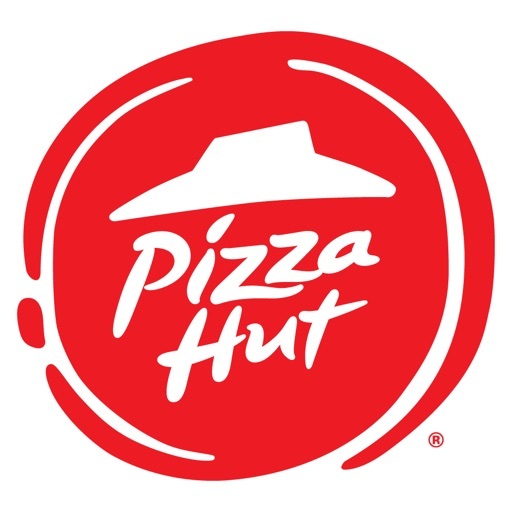 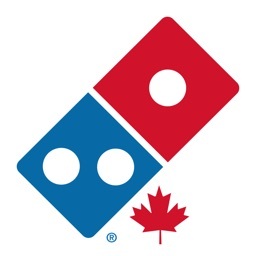 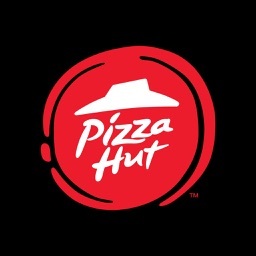 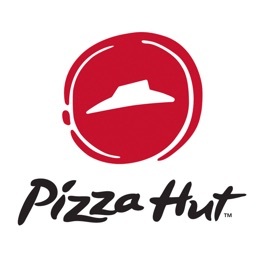 Pizza Hut by Pizza Hut, Inc. 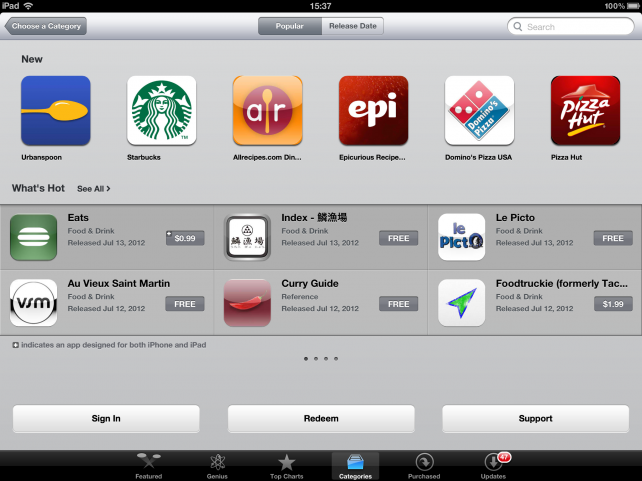 Early this month, Apple, through an email sent to iOS developers, effectively announced the introduction of a "Food & Drink" App Store category "in the next few weeks." 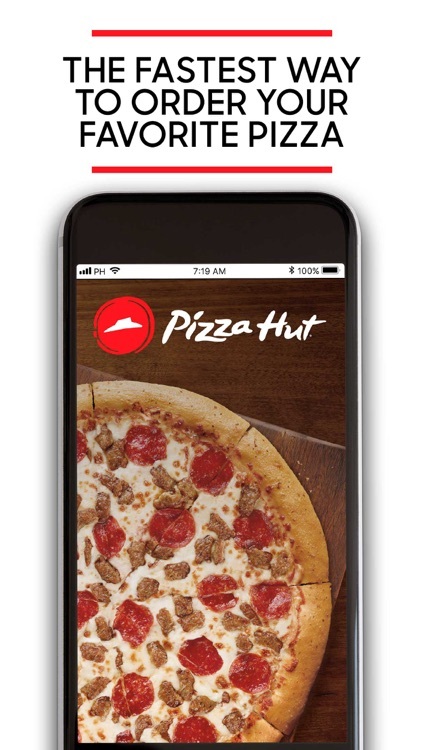 Well, it appears that the tail end of that time frame has transpired. 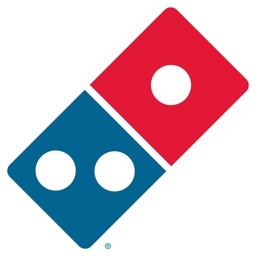 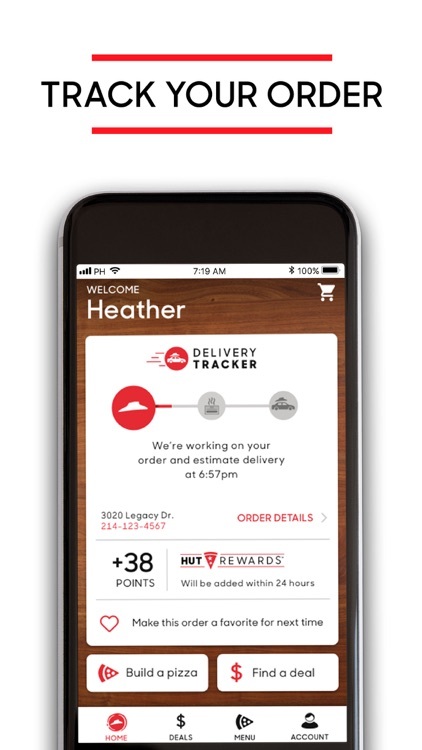 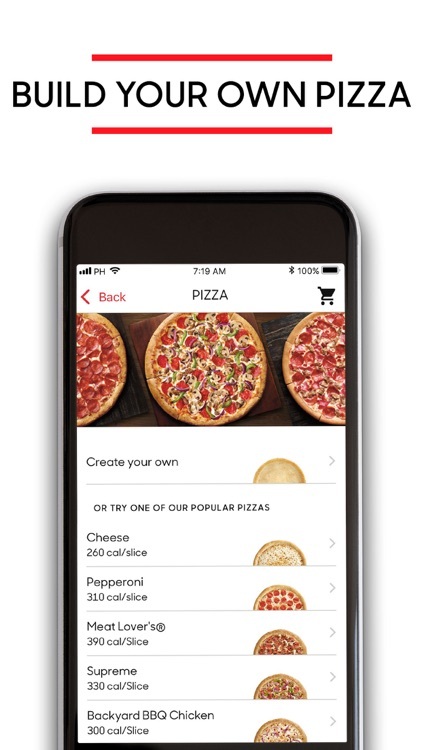 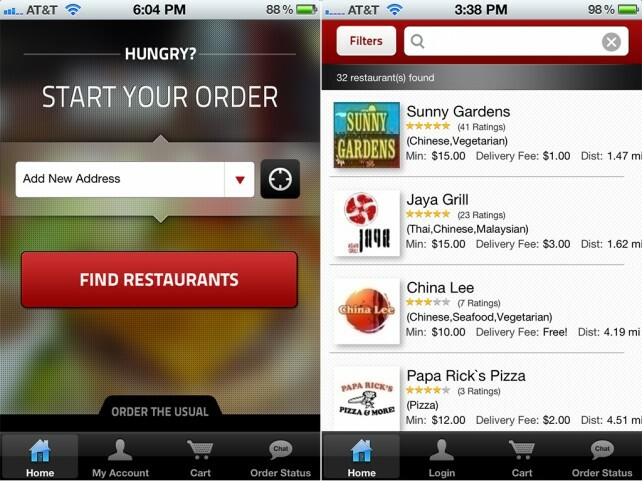 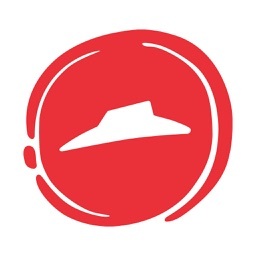 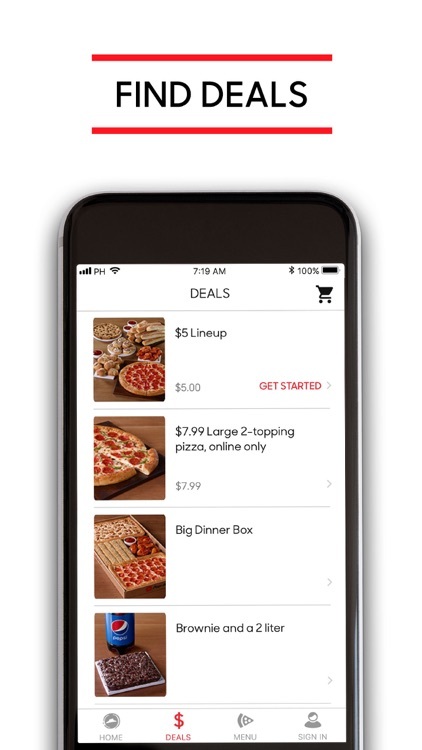 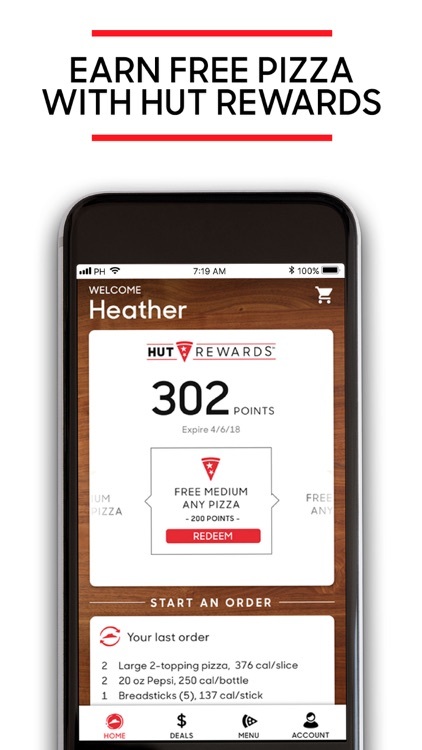 Starting today, the benefits of Eat24.com are also available through a handy iOS app.